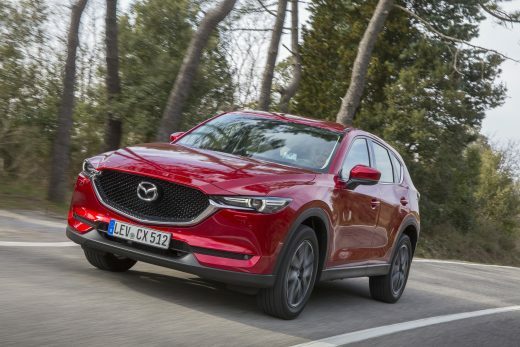 Launched in 2012, the original Mazda CX-5 changed perceptions in the compact SUV segment with its award-winning combination of style, driving dynamics and efficiency. 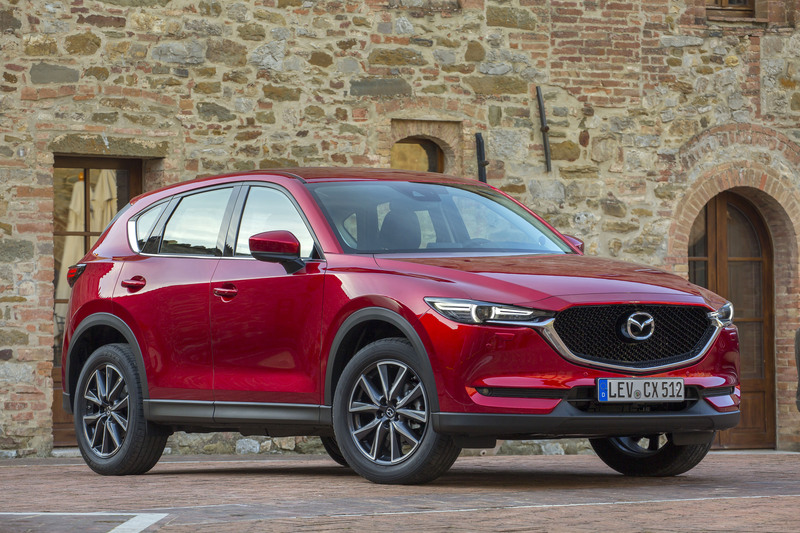 Winning acclaim from customers and media alike, global sales of over 1.5 million mean it now accounts for roughly 25 per cent of Mazda’s global sales volume with more than 32,000 current-generation CX-5s having been sold in the UK. 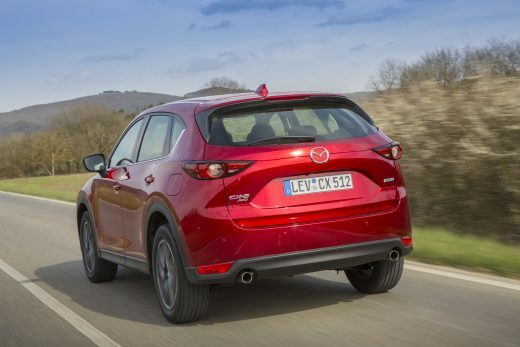 Making up the bulk of the range, the popular 2.2-litre 150ps SKYACTIV-D diesel is available with front-wheel drive and AWD transmissions, plus comes with a choice of SKYACTIV-MT or SKYACTIV-Drive gearbox. 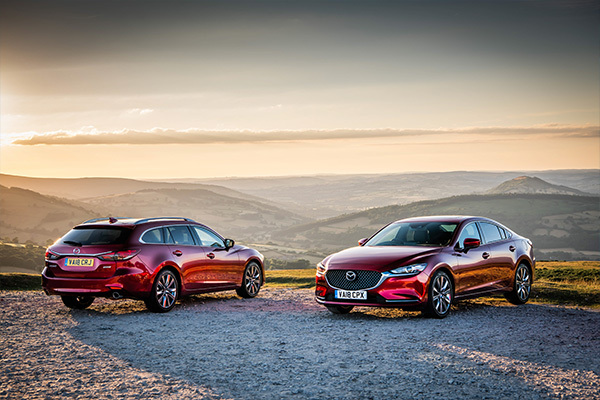 Sitting at the top of the range, the flagship 2.2-litre 175ps SKYACTIV-D comes exclusively in Sport Nav trim and is equipped with Mazda’s i-ACTIV AWD, and like the lower output diesel, it can be matched to either automatic or manual transmission. 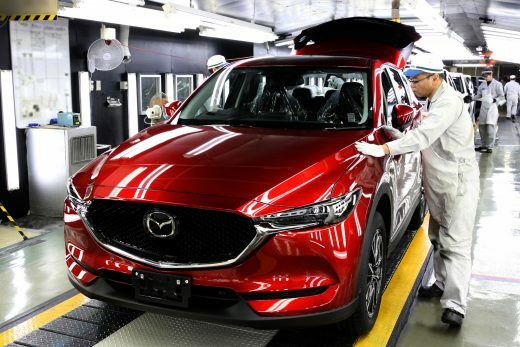 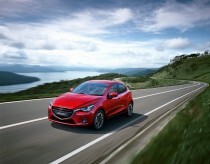 With production having started in Japan, the all-new Mazda CX-5 goes on sale in the UK on the 30th June. 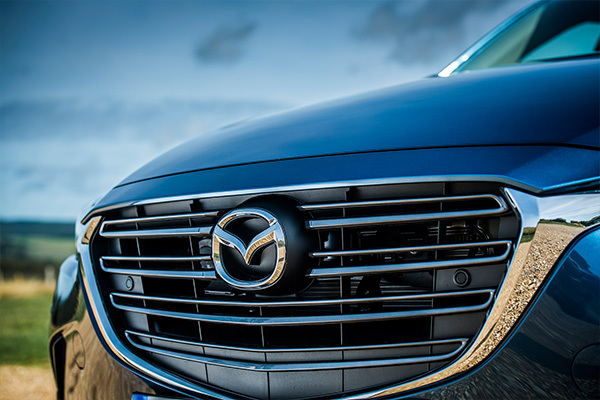 ** Optional on Sport Nav models only. 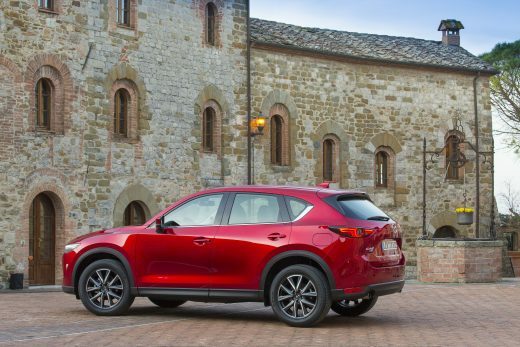 *** Optional on Sport Nav diesel models only.